Biofilm - And Why You Really Want To Get Rid Of It! Biofilm is a colony of bacteria and other micro-organisms that stick themselves to a surface. 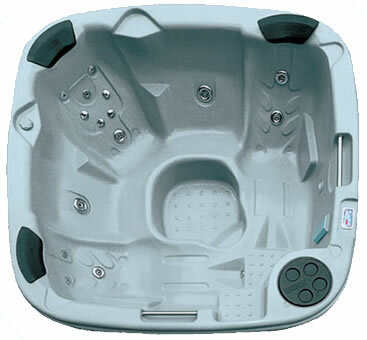 Biofilm loves virtually any surface, but especially dark, warm, wet surfaces - that's the seats, walls, skimmer baskets, filter cartridges, cover, pump, jets, handles, lights, air holes, heater and especially the pipework in your hot tub. These micro-organisms multiply rapidly and will cover themselves in a protective layer of slime that is very resistant to disinfectants like chlorine or bromine. Biofilm can harbour harmful bacteria like Legionella, Pseudomonas Aeruginosas, Mycobacterium Fortuitum and E-Coli. 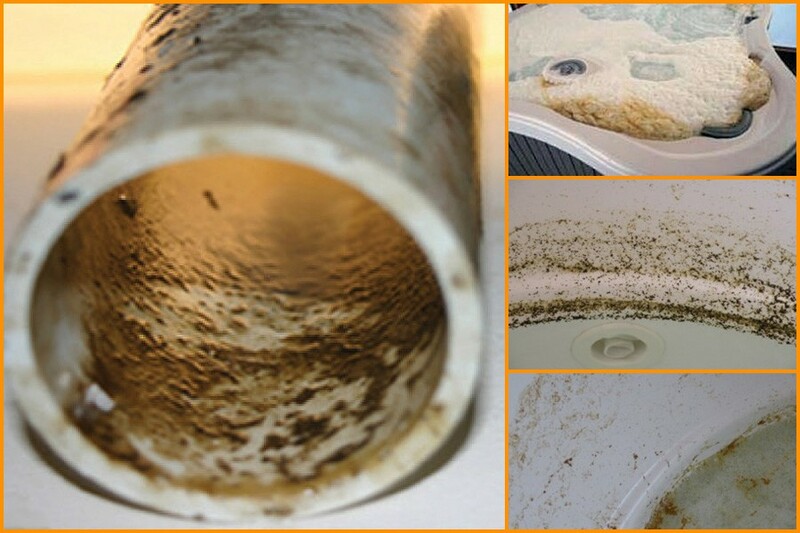 Apart from the obvious health risks, biofilm can, and often does, lead to cloudy water, foaming, odours, scale build-up (particularly on the heater element) and even corrosion of metal surfaces (certain biofilms can have a pH of about 1.0, which is very acidic). How Do I Know If I Have Biofilm? If your hot tub hasn't been used over the winter the biofilm will have been making merry in the damp pipework and surfaces, undisturbed and happily multiplying! 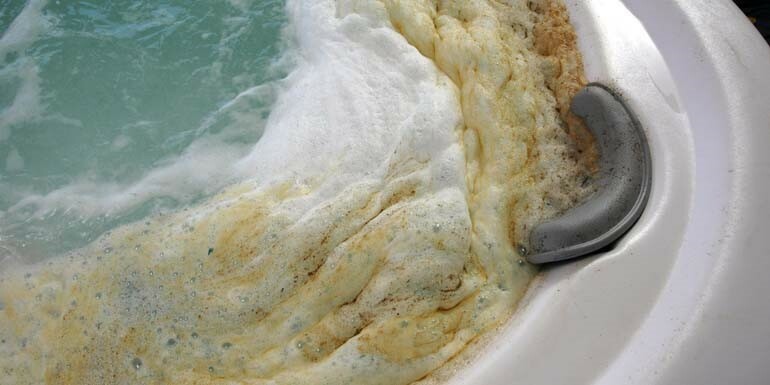 If your hot tub has been warm and wet over the winter and you have also been adding in a yummy supply of organic material from your bodies the biofilm will have been having the party of a lifetime! In short, you will definitely have biofilm in your hot tub, it's just a question of how much. 1.Use a plumbing cleaner, such as surespa Spa Flush, at every water change. If you haven't done it for a while use a double dose. 2.Use a good quality powder filter cleaner, such as surespa Filter Cleaner Powder, regularly. 3.Use enzymes, such as ecoONE, in your water to break down the protective slime layer that covers the biofilm. ecoONE won't eliminate biofilm on its own, but it will help to slow the formation. 4.Try Aquagarde, which will, over time, very effectively break down existing biofilm and stop most new colonisations.